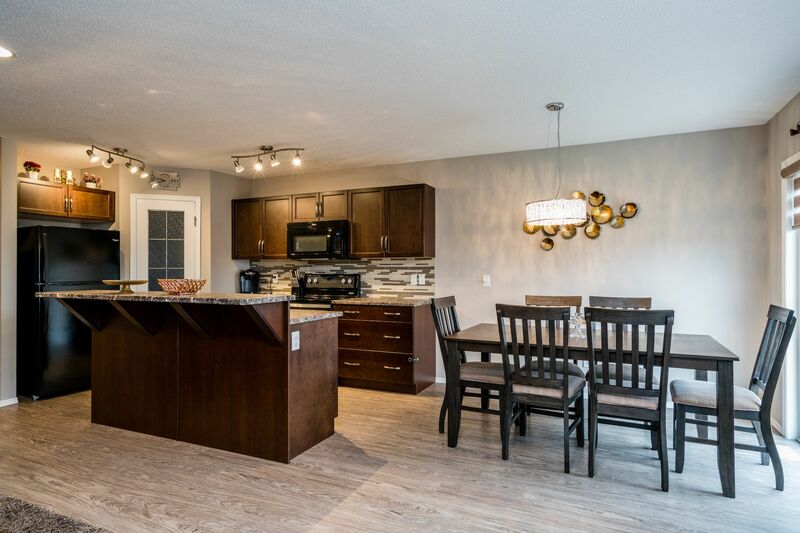 Welcome to 279 Castlebury Meadows Drive! 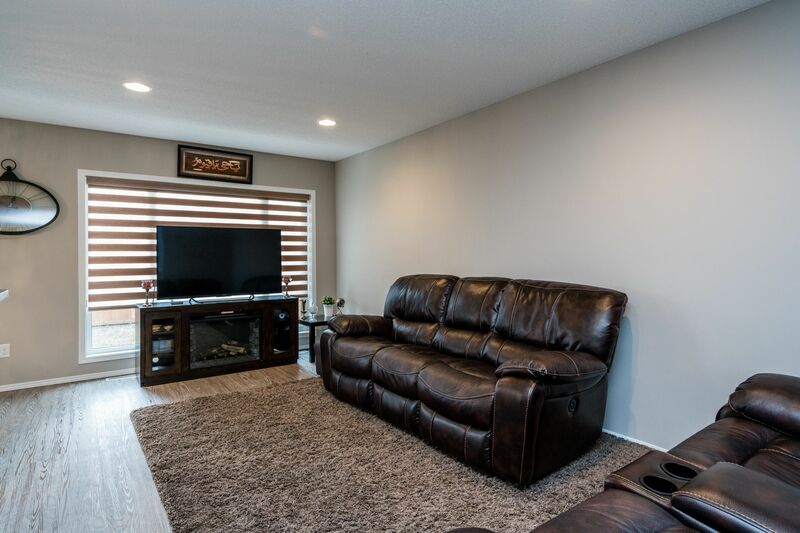 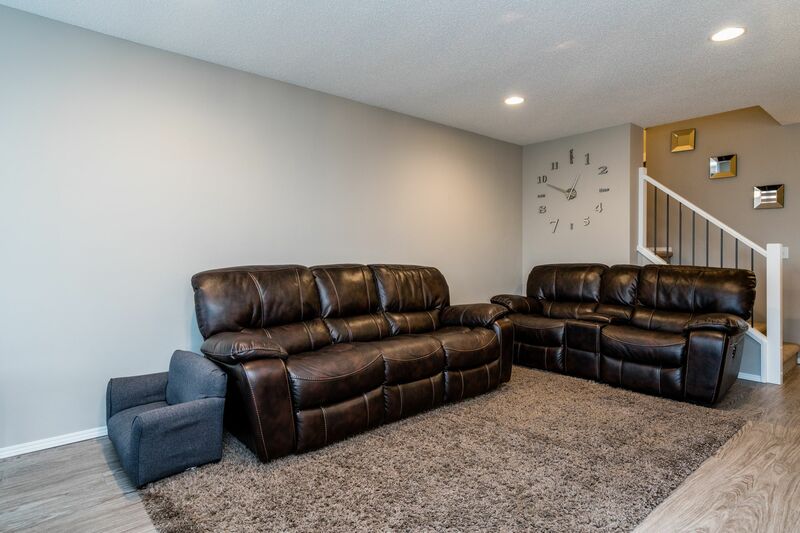 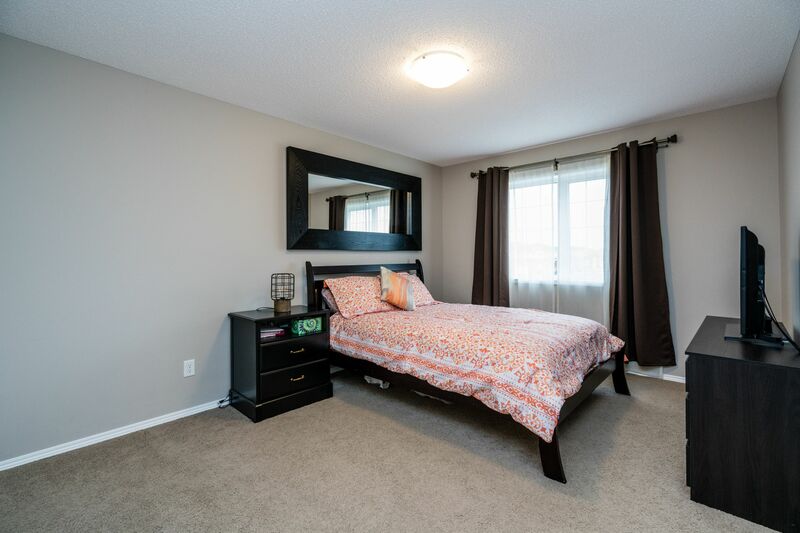 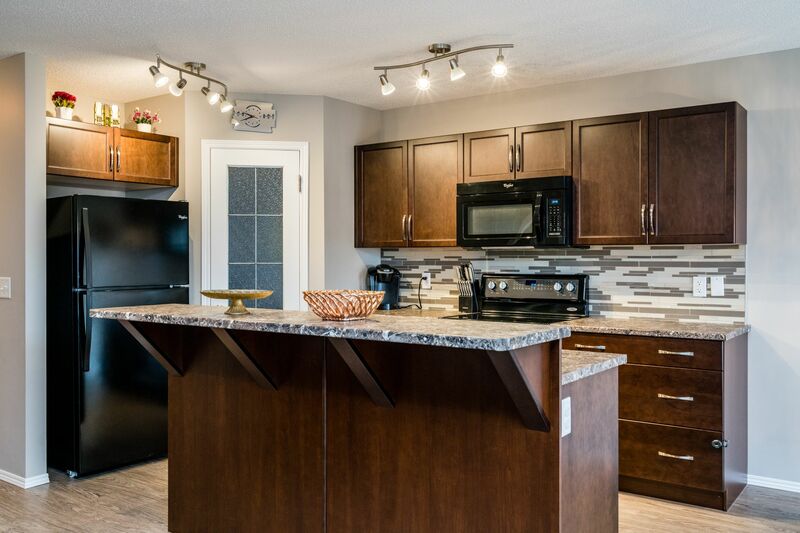 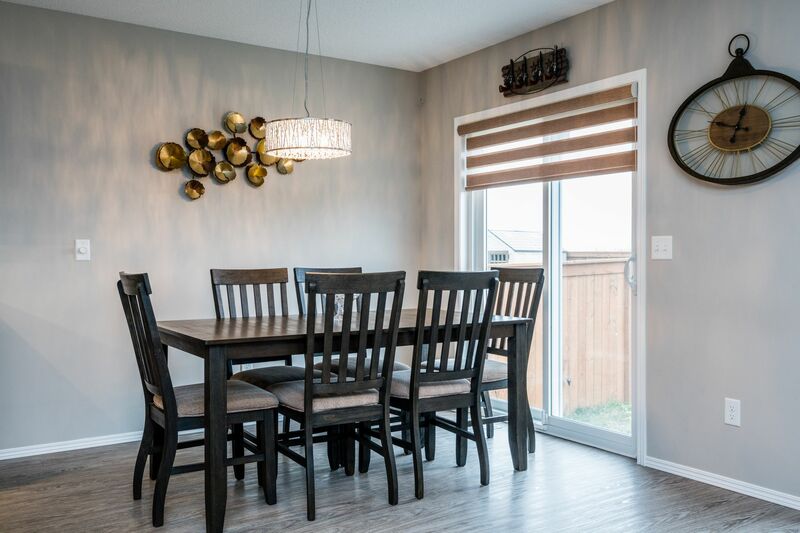 Don't miss this move-in-ready 1400 Square Foot 3 bedroom 2 1/2 bath Two Storey Side-by-Side with single attached garage & central air located in Castlebury Meadows one of north west Winnipeg's most desirable new family neighbourhoods! 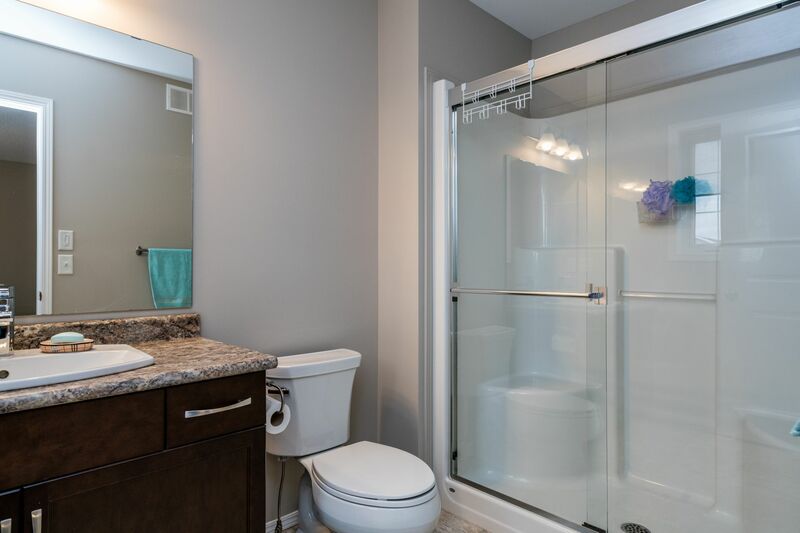 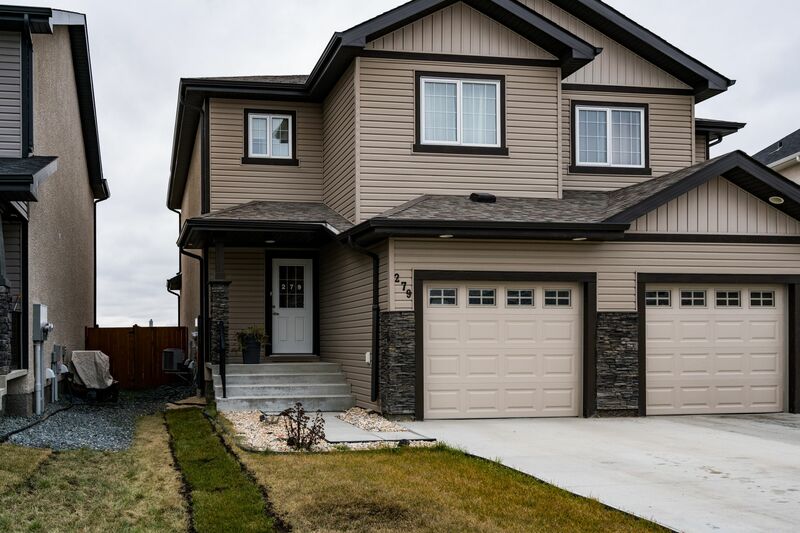 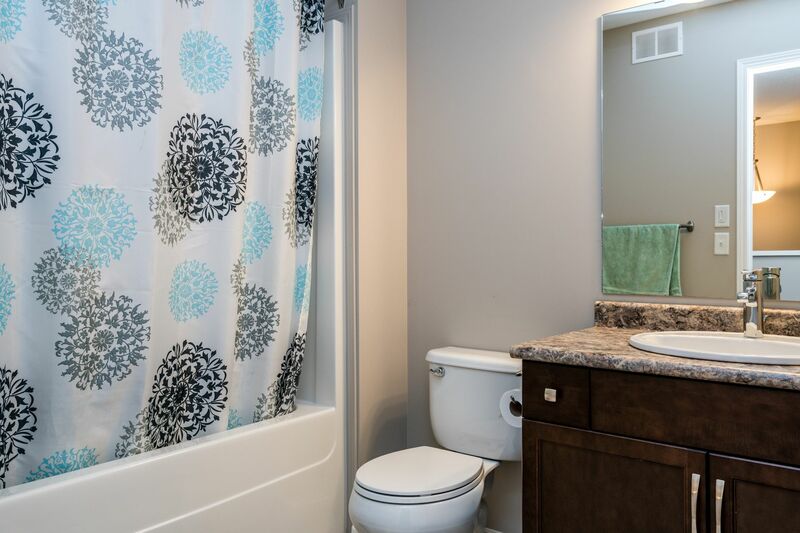 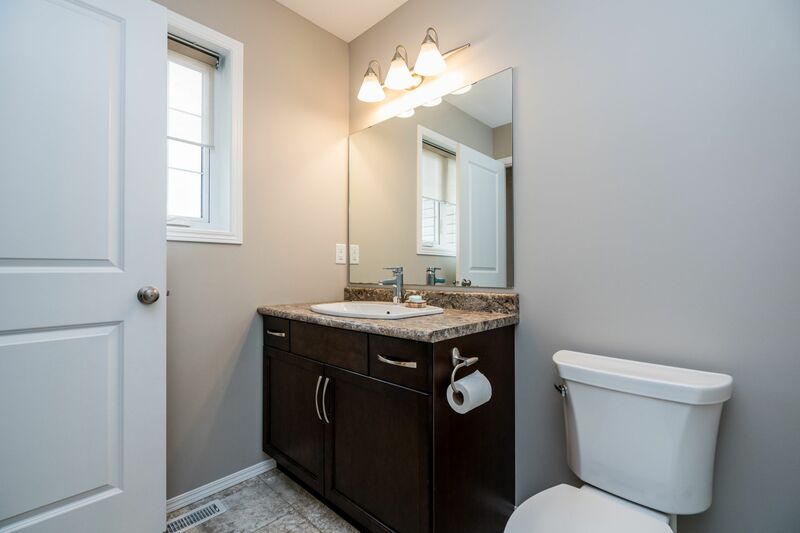 Built in 2016 by Kensington this great family home features an open concept kitchen/dining & living area with lots of natural light, Luxury Vinyl Plank flooring, patio doors leading to a private fenced back yard plus a 2 piece powder room. 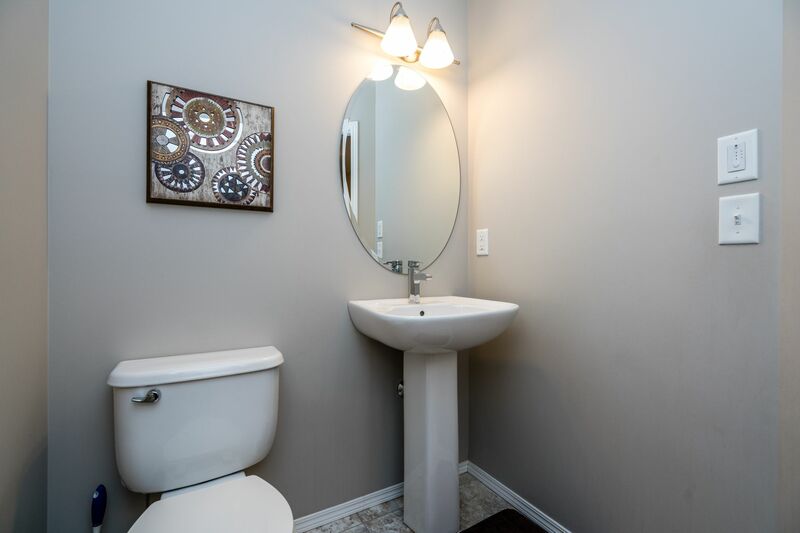 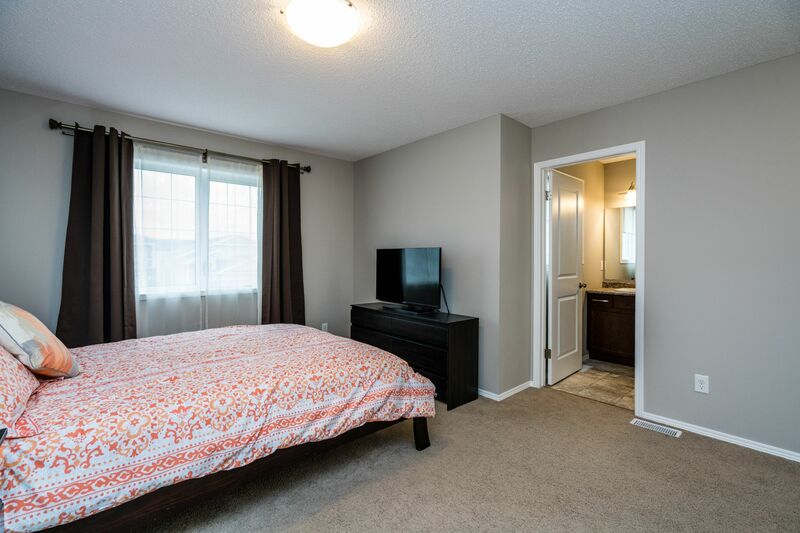 Upstairs offers three bedrooms including a generous master with 3 piece ensuite as well as a 4 piece main bath. 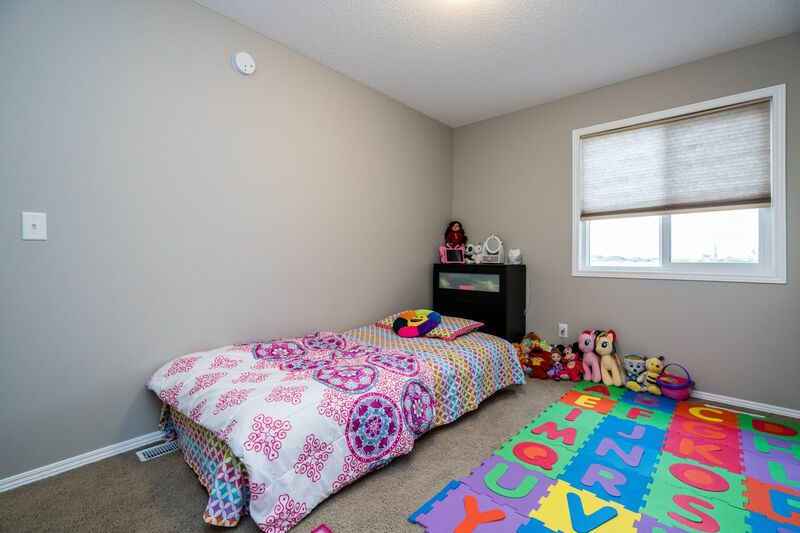 Other features of the home include Hi-efficiency electric furnace, HRV unit, humidifier, 200 amp electrical panel & insulated basement with roughed-in plumbing awaiting your finishing touches. 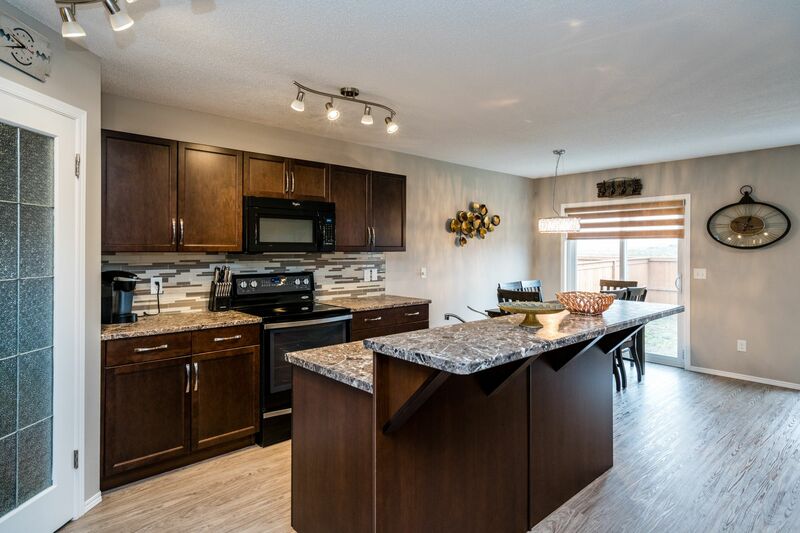 Balance of New Home Warranty transferable to new owner. 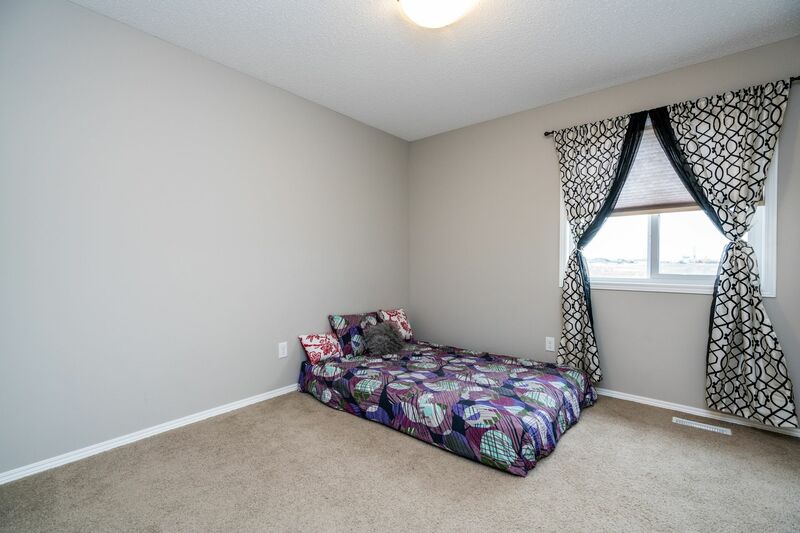 Appliances & window coverings included.